#Microsoft365 – PowerApps is used to build custom business applications – with no development skills needed. Think Leave Application, Product Ordering, Claims etc. AND it runs on mobile devices. I come from a compliance background. ISO compliance, SHEQ and such. And whenever we needed a new application (App) it would take months to gather requirements and then eventually have it built by a developer (contracting consultants), which always ended up being a very costly affair. The person who knows best what an application should do and look like – is after all the business process owner / super user. In the past it was near impossible for “end users” to learn the development skill needed to build Apps. I’m not even talking about mobile Apps. 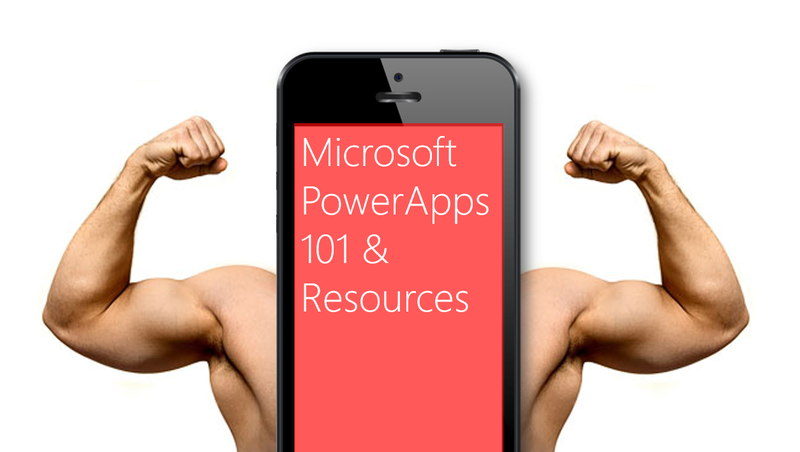 This blog will give you an overview of PowerApps, I will do some How-to blogs later in this series. With the launch of the new SharePoint modern list experience will come the ability to create an app for a list from directly within the SharePoint list experience. The new SharePoint list view menu you will now have an option to create a PowerApp for this list.